Happy release day Bev Elle! Check out Obsidian Faith. A golden boy with a dark past. 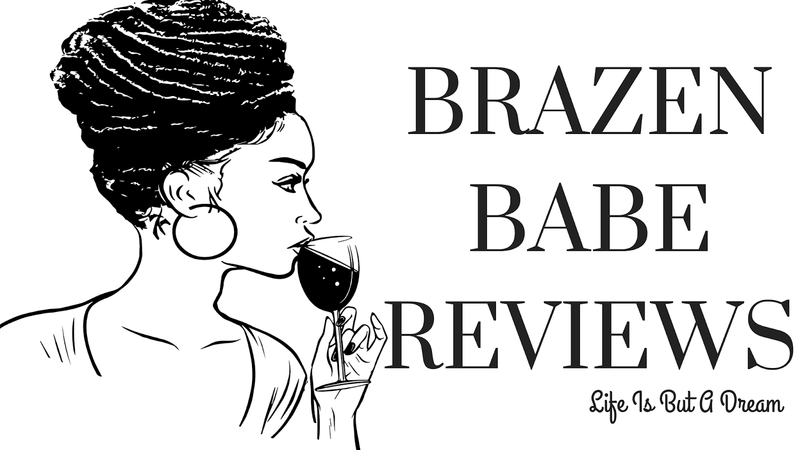 A bi-racial girl with epic faith. These two weren't supposed to survive the system, sketchy origins and all. Trevor Kyle has loved Shanice Bailey forever—from the time they both landed in the Baptist Children's Home until they were young adults raised by adoptive families that had no resemblance to the worlds from which they came. Trevor has always been her protector and champion even when he was busy pushing her away for her own good. The most generous heart and truest faith does not travel an easy path. Just when Trevor thinks he's found a way to keep his promise to be with Shanice forever, a specter from the past threatens their future plans. Oh this one sounds like it has the potential to really grab my heart and squeeze. I enjoyed the premise and the excerpt. 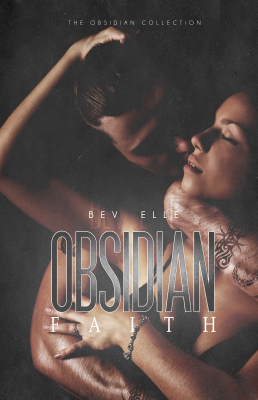 Happy belated book birthday to Bev Elle's Obsidian Faith! I'm only a day late, so that's not too bad. At least the giveaway hasn't ended yet. I admire Shanice's commitment to her man, but c'moon who wouldn't want a doc in their bed? bwhahahaha! Carmel. But you are so right!